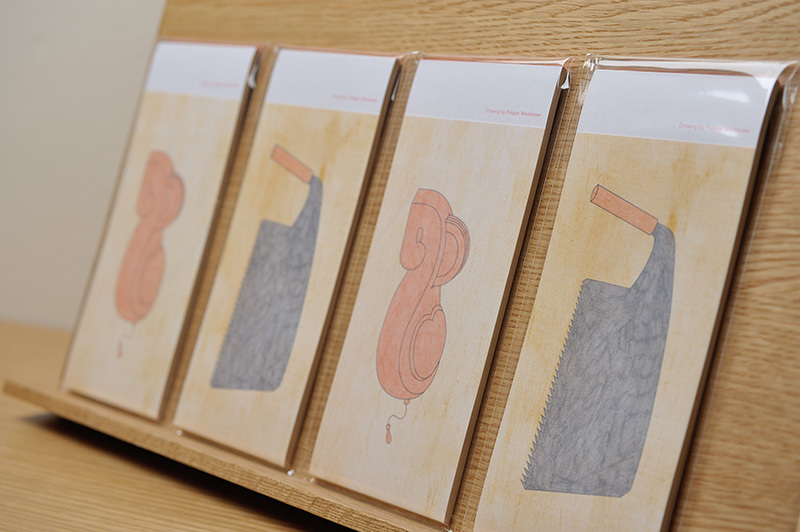 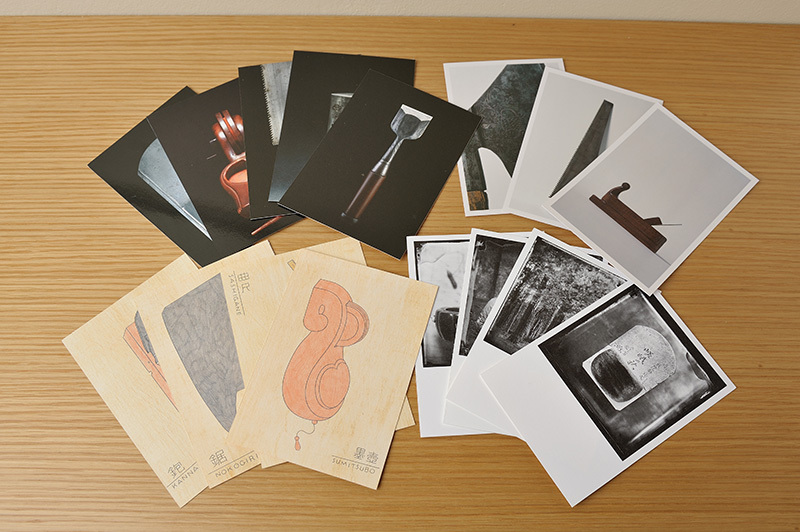 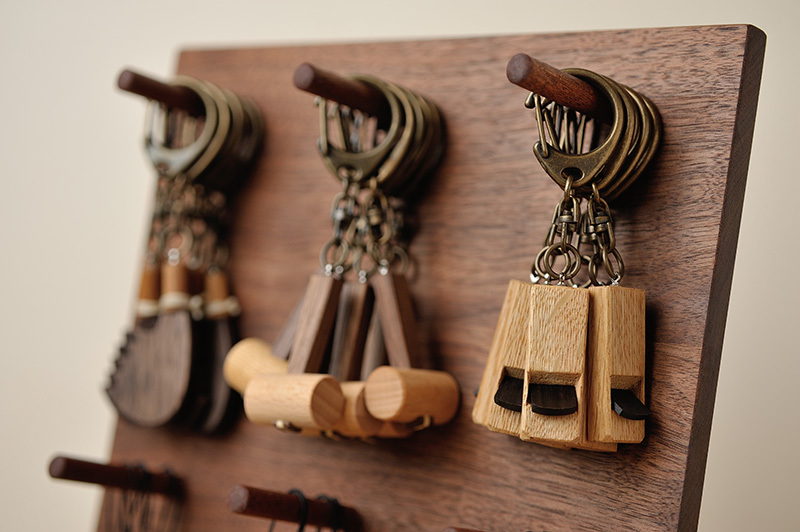 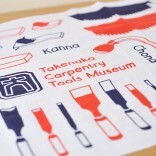 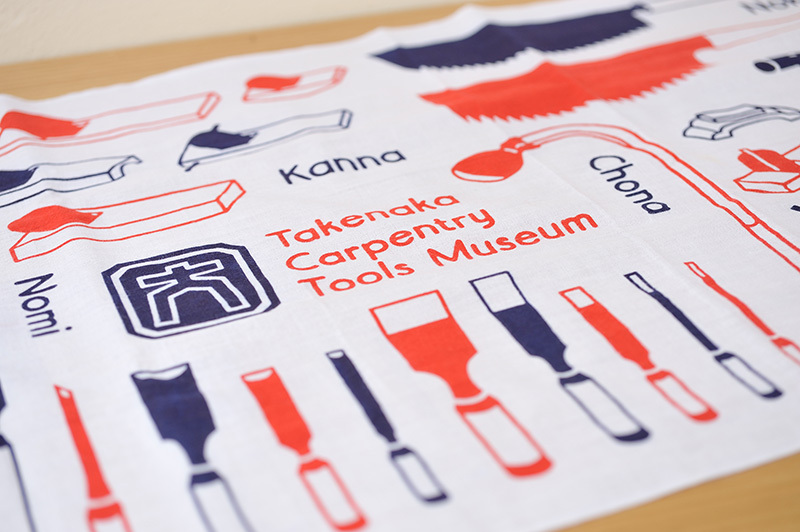 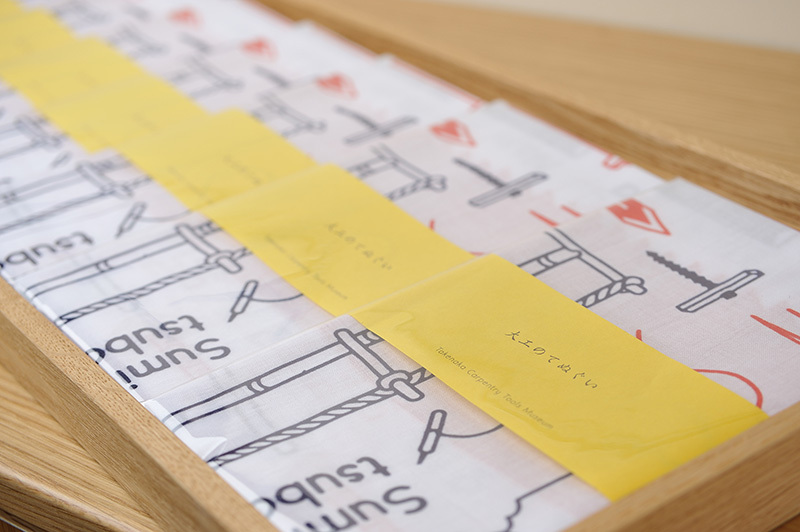 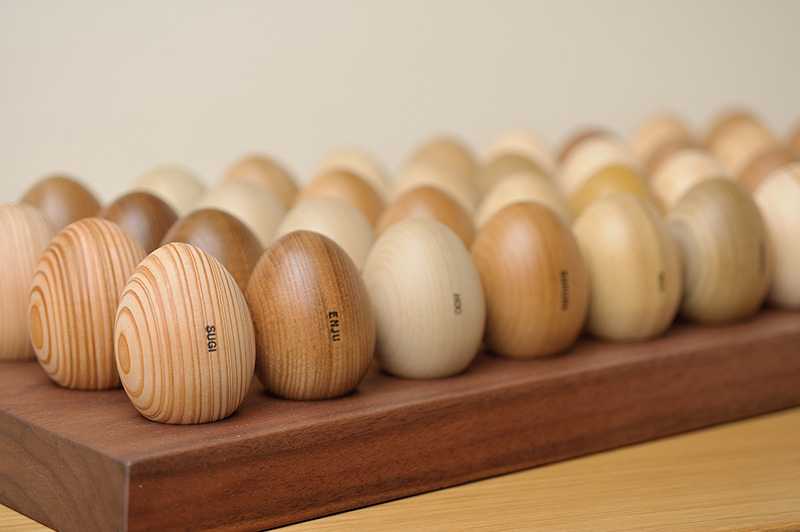 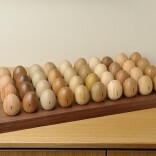 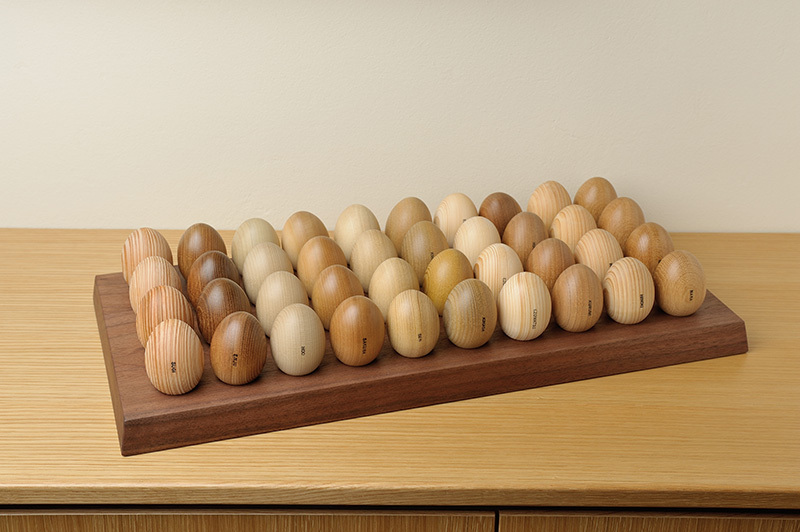 A museum shop under the concept of “wood” and “tools”has opened so that visitors can enjoy the warmth of wood and the lure of tools that are difficult to fully convey in exhibits. 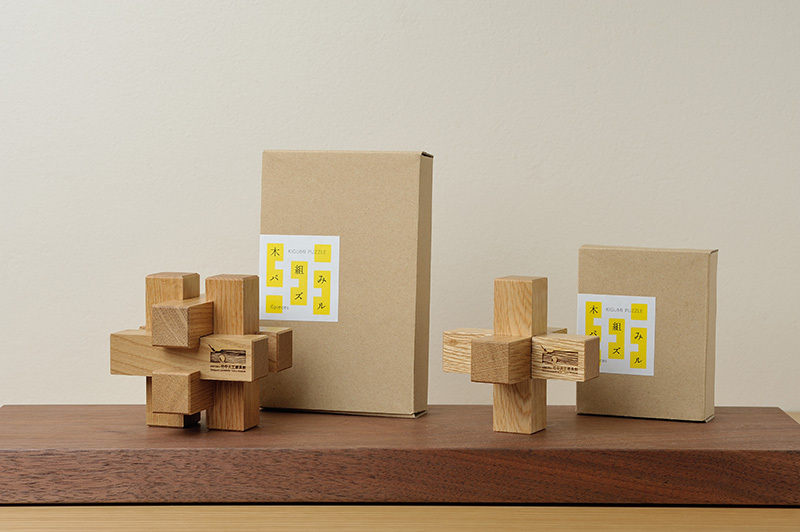 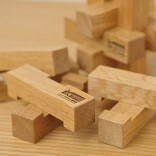 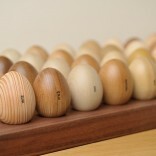 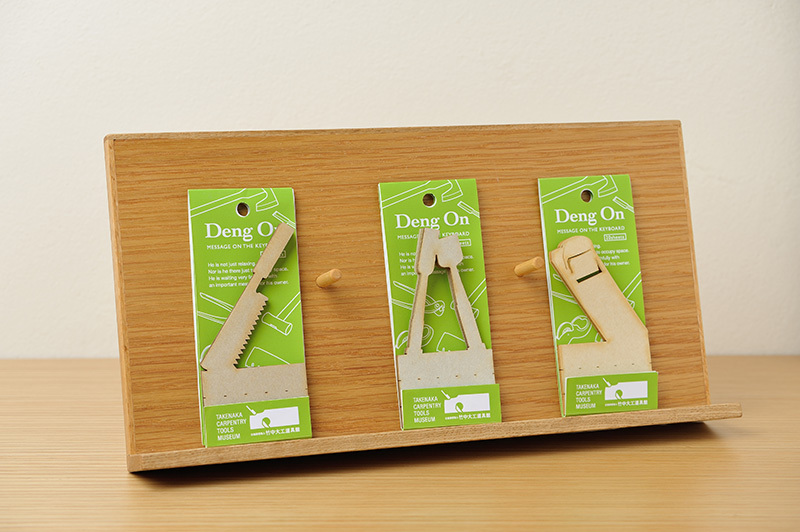 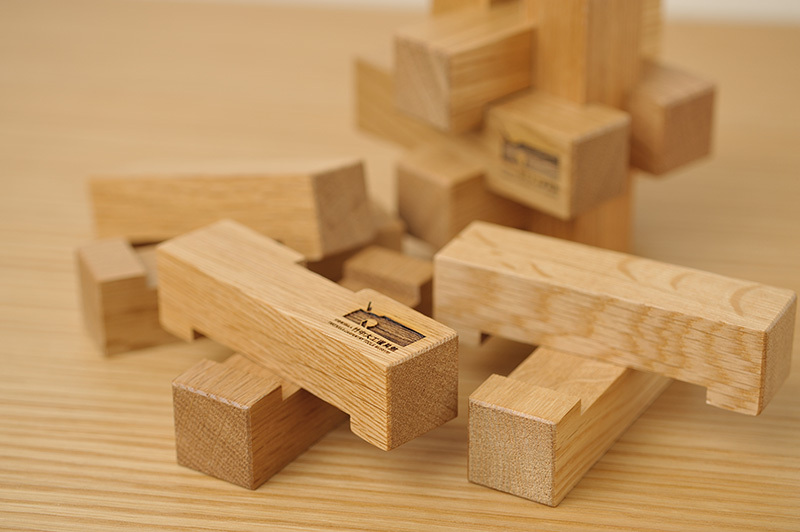 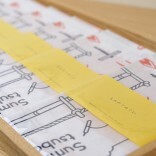 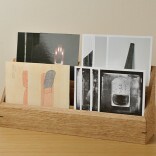 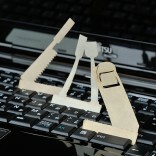 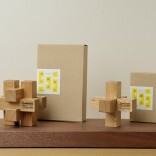 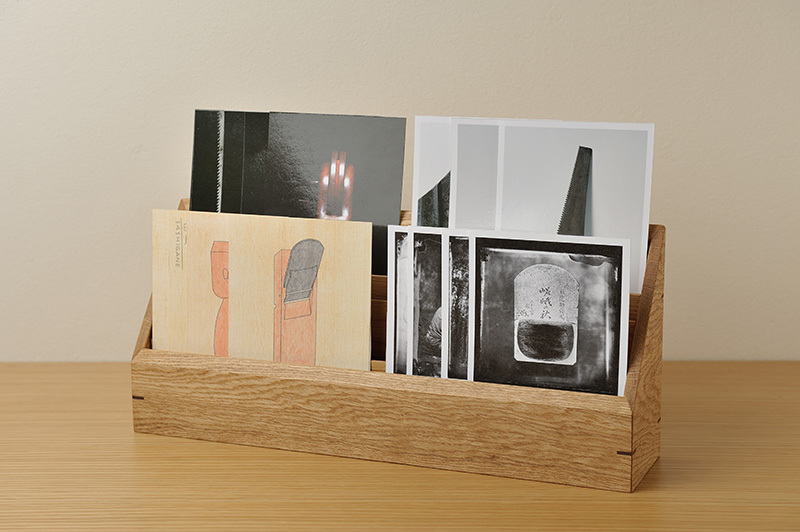 On sale are original goods (wooden puzzles, cypress pencils, postcards, etc. 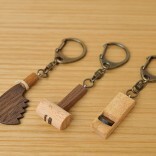 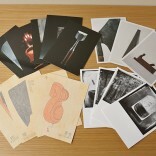 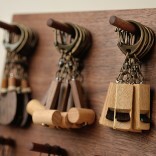 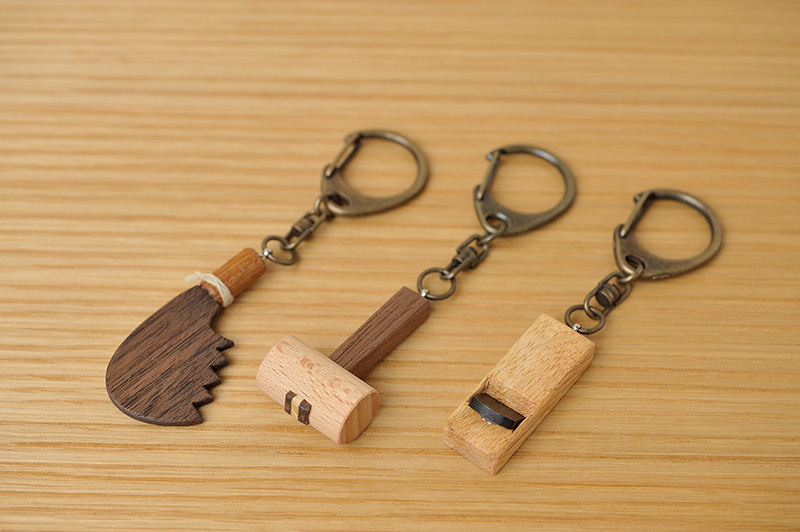 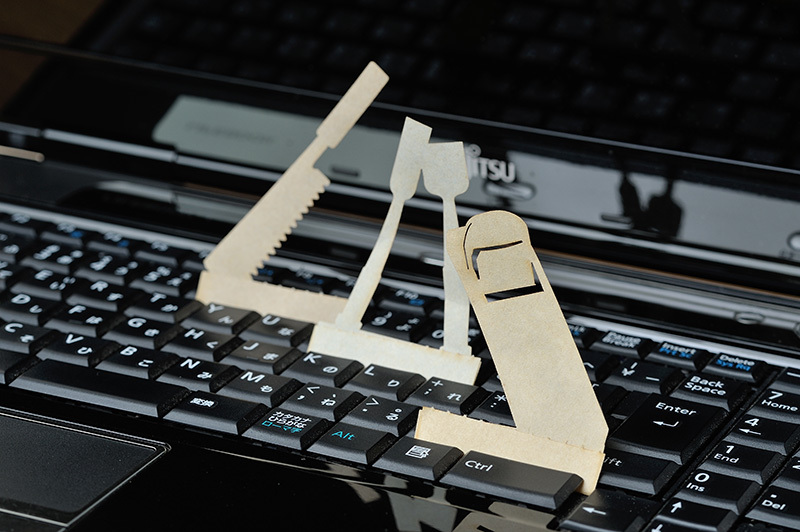 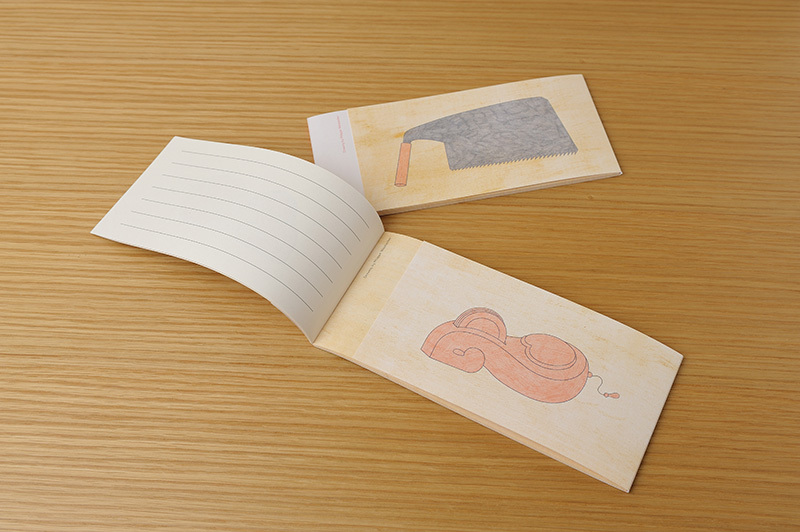 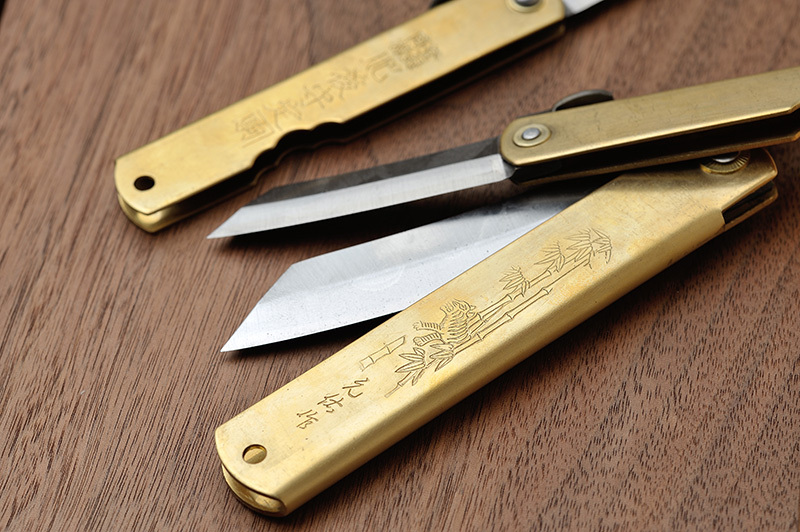 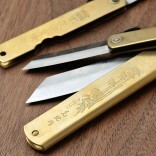 ), Ki no Kami®, key-chains shaped like carpentry tools, folding knives (Higonokami), ink pots, and books.